Enjoying the last days of summer sun this past Labor Day weekend. 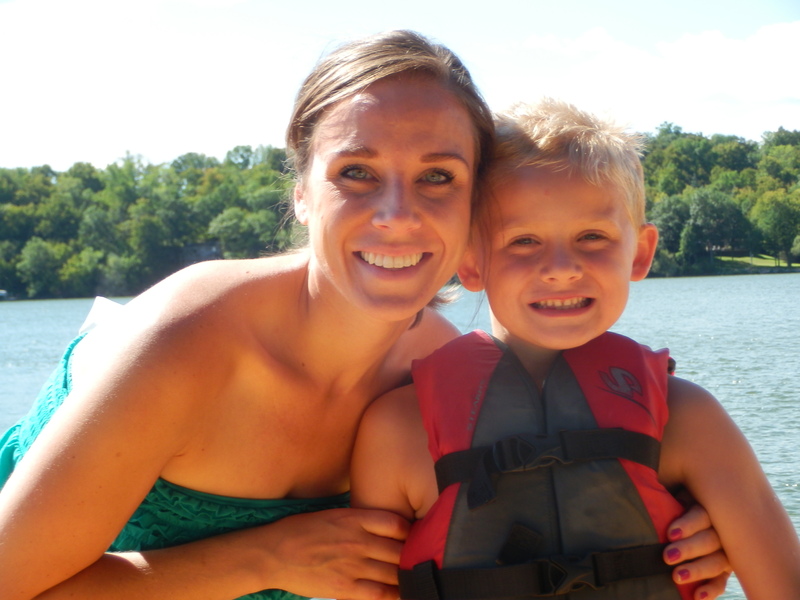 Two of my faves, being with family and being on the water. Complete with boating, campfires, late nights, great food, long walks and ice cream! As always summer has again gone by so quickly. Seeming to have only started and all too soon it is over. Soon making our way into fall, a season I also love, but dreading old man winter to come especially after the long and extreme cold we had last year. As summer moves to fall and fall into winter, I am filled with hope, expectant faith and anticipation for what God has in store. Joy in seeing how God will work each day and excitement as we draw closer to our dreams becoming a reality. Praise God for the hope and joy you are experiencing. sounds like its been a nice summer. we will have to soak up every moment of fall, dont want winter to come. Amen, dreading another winter like last year!